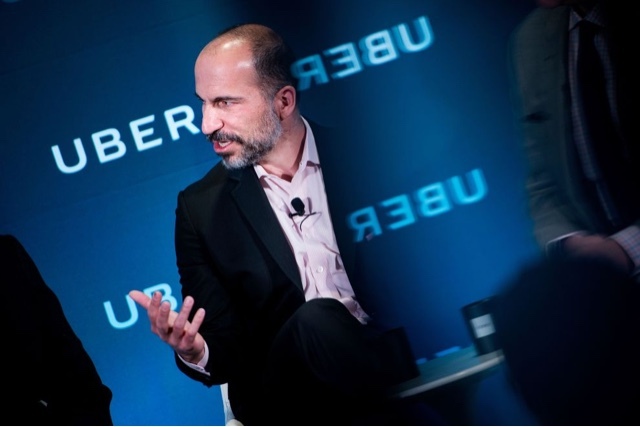 Flushed with success in London, Uber has officially relaunchied in Finland, a year after suspending its primary service in the market — when it said it would wait for taxi laws to be deregulated. Among the changes it was waiting for are the removal of taxi permit caps and fare restrictions. Most parts of the Act came into effect on July 1. Uber says two services that use professional drivers — uberX and UberBLACK — will operate in the Helsinki capital region in Finland, which it notes will includes Helsinki, Espoo, Vantaa and Kauniainen. And locking Uber into lobbying city authorities to ‘modernize’ and deregulate taxi rules in its favor — such as by removing permit caps and making it easier for more people to become drivers, Uber intend to flood the market to drive out all competition. “In the vast majority of the European countries we have been operating under existing transportation laws for years now and were able to scale our business with licensed private hire drivers,” an Uber spokesman told us. In London, the company has made a series of changes to how it operates — such as introducing safety caps on the hours drivers can work — changes it made following a shock decision by the transport regulator to withdraw its license to operate in September 2017. Last week, the company won an appeal against TfL’s withdrawal of its license based on changes it had made since September 2017, though the judge only granted it a provisional 15-month license — with UK regulators set to continue to scrutinize its conduct closely.